Where a lot of companies have two or three workers on a project, Hottmann usually has five or six. There’s a reason for that: The work is challenging enough. 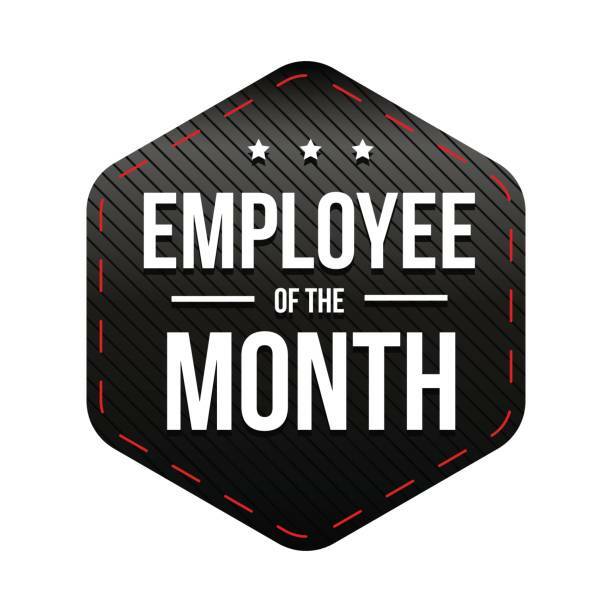 Using more crew members helps make the job easier on everyone—and increases efficiency. 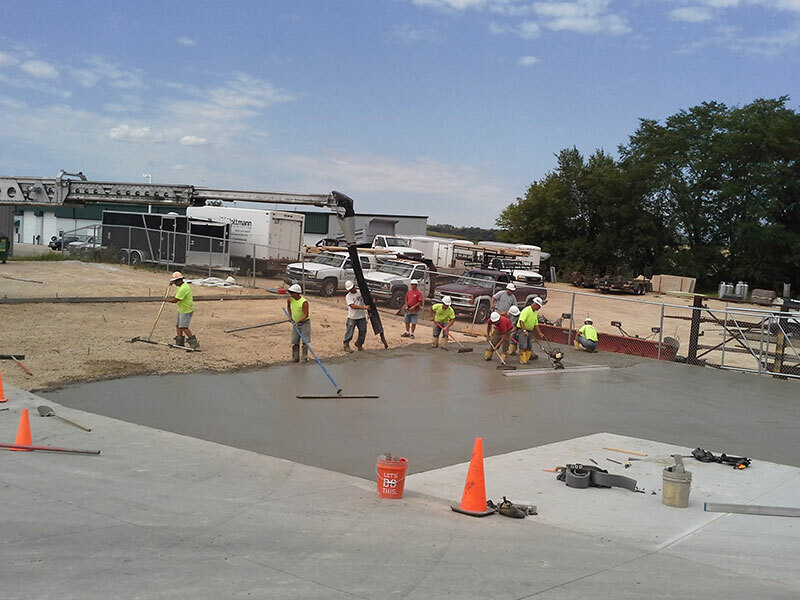 On top of that, Hottmann uses the latest concrete equipment and technology, which leads to a superior final product and helps create a safer, less physically strenuous work environment for our crews. 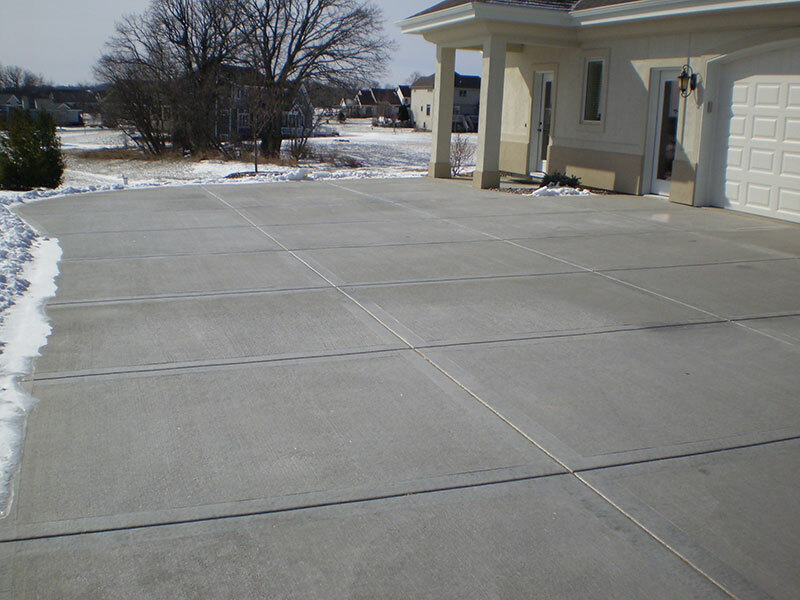 The answers to the following FAQs on winter-time concrete care can really make a difference in the lifespan of your concrete. Q: How do I care for my concrete in the winter? A: Carrying out basic winter-time duties can go a surprisingly long way toward maintaining your concrete. For example, by keeping your driveway, sidewalk, and steps shoveled and clear of snow, you’re reducing the chances that the snow gets compacted into the concrete. And that means less snow freezing into the surface of your concrete and facilitating the freeze/thaw cycle. 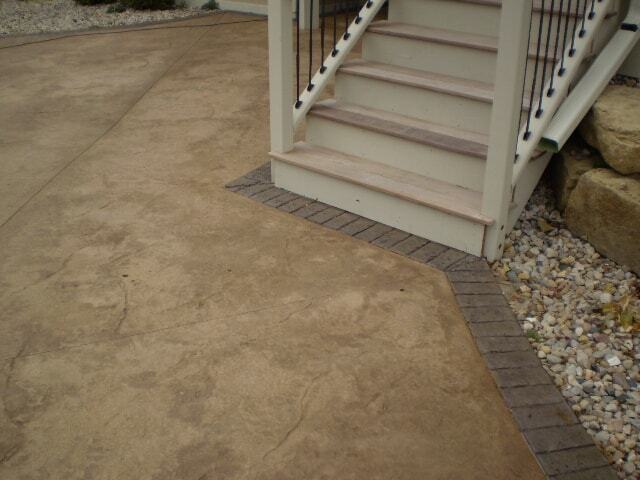 The fewer times that moisture enters your concrete and freezes, the less likely it is to become damaged. Also, note that your shovel matters. Use a plastic shovel instead of a metal one. The bent/sharp corners of a worn metal shovel can damage the surface of certain types of concrete. Q: Is it okay to use salt as a deicer? If you choose to use salt, here’s what you should know. Salt is extremely corrosive and can eventually—if not immediately—cause damage to your concrete. Although there are several types of deicing salts on the market, all of them share this common adverse property. More than that, many are considered environmentally harmful to vegetation and waterways. The bottom line is this: If at all possible, instead of using salt of any kind, use sand or fine gravel for traction. Q: What if there is a safety concern and an ice-free surface is deemed a necessity? A: If there is a safety concern and you feel you must use a deicing salt, remove the ice and residue with a shovel immediately after the salt product has melted the snow and ice. Note this as well: If you anticipate consistently using a deicing salt, you will want to first protect the surface with a salt-resistant sealer. Many types of sealants are available that will provide a degree of protection from the effects of caustic substances such as salt. There are also sealants with grip-additive built into them that can increase traction. Again, however, if possible, you should refrain from using salt on your concrete.